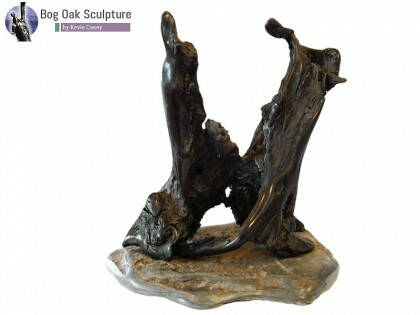 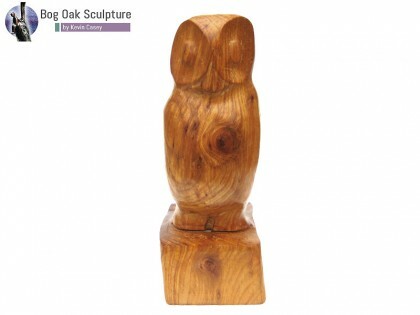 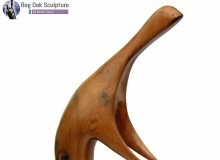 The “Helping Hands“ sculpture in elm is approximately 45cm in height. 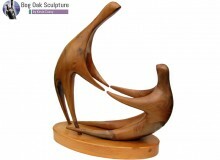 It is a sculpture featuring a standing figure with its arms out helping a sitting up. 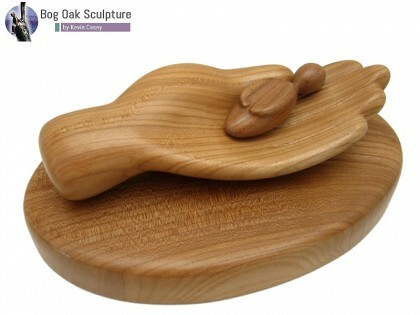 It is mounted on a base of its own material. 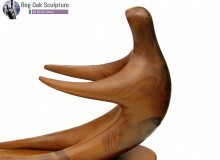 Note* Each piece of wood is different and unique. 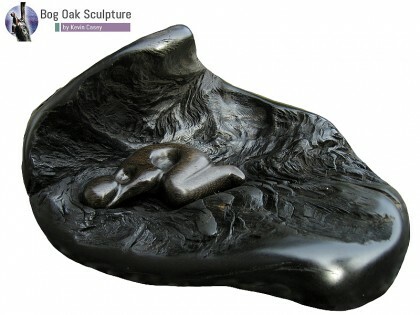 As such the sculpture you receive will have the same theme as shown above along with the same approximate dimensions but it may look slightly different to the example shown.